Rotary Dryer Processing and its Daily Challenges! Accretion. We usually call it build-up. 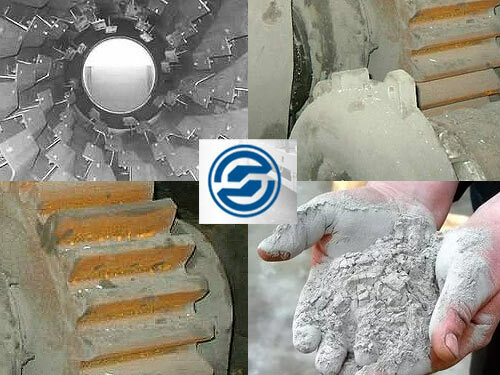 Material bits, waste, and burn products tend to stick to the inside surface of the drum accumulating and slowing down the process. One of the simplest solutions is hammer systems that knock on the exterior and remove accretion. There are better ways to handle this problem. For example, preventing build-up by implementing slower and smaller flight systems. Abrasive damage and corrosion. These are two pivotal factors to consider. In order to build a dryer that will be resistant to destructive effects of corrosion and abrasion, you should carefully select proper materials for the dryer. Damage can be inhibited through regular inspections.